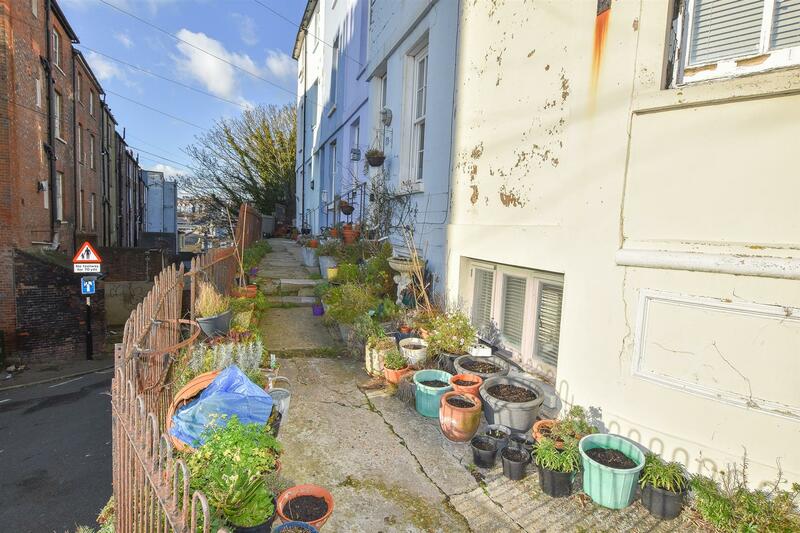 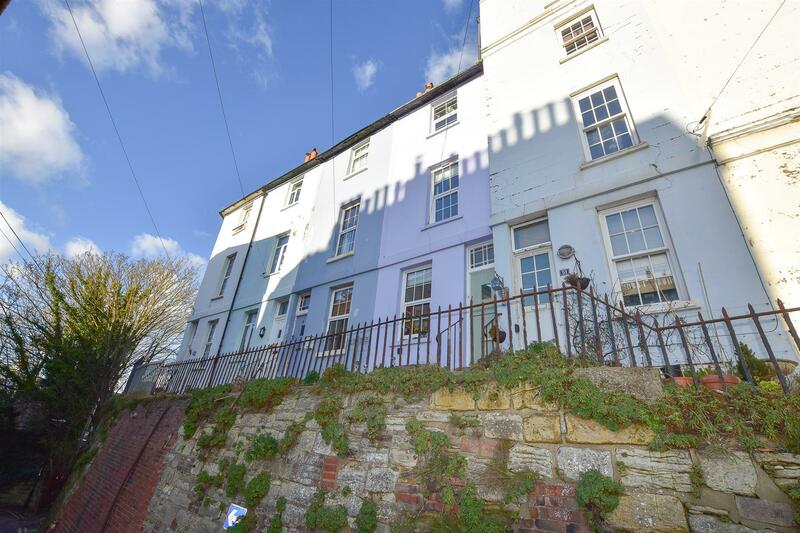 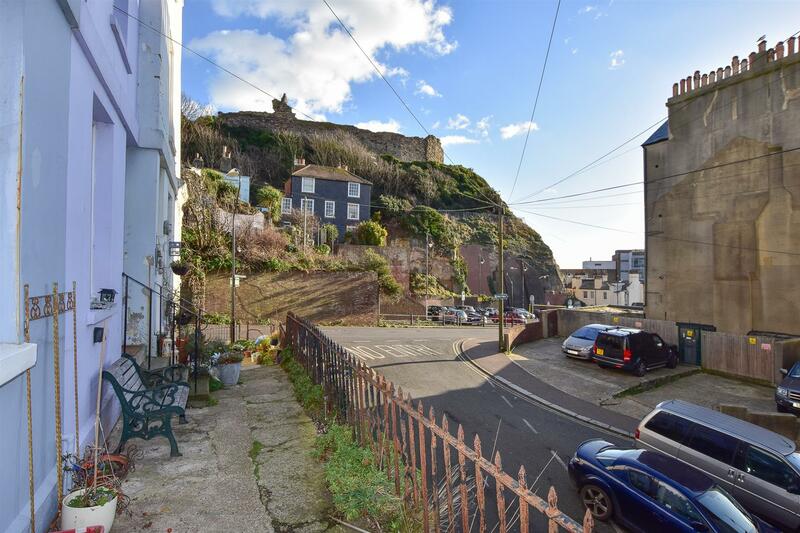 Attractive mid-terraced SEASIDE RETREAT, elevated from the town seafront with a beautiful outlook across to Hastings Castle. 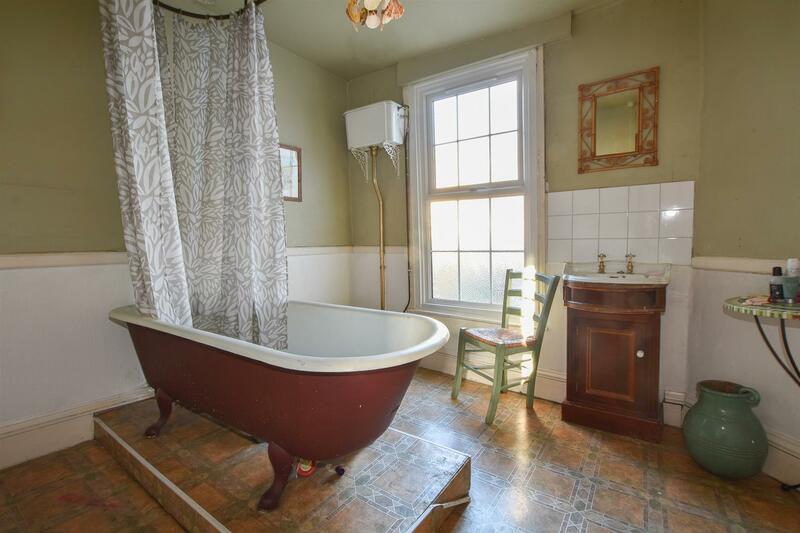 The accommodation here is arranged over THREE FLOORS with a cosy lounge, kitchen and THREE DOUBLE BEDROOMS served by a traditional family bathroom. 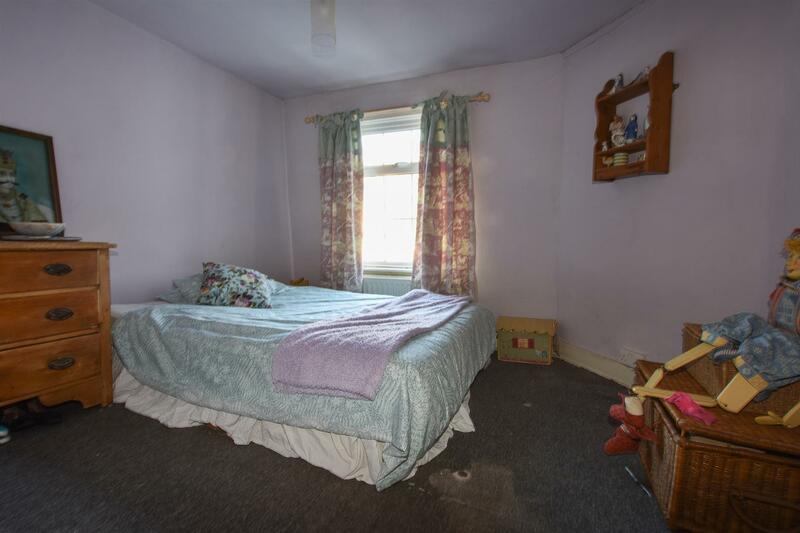 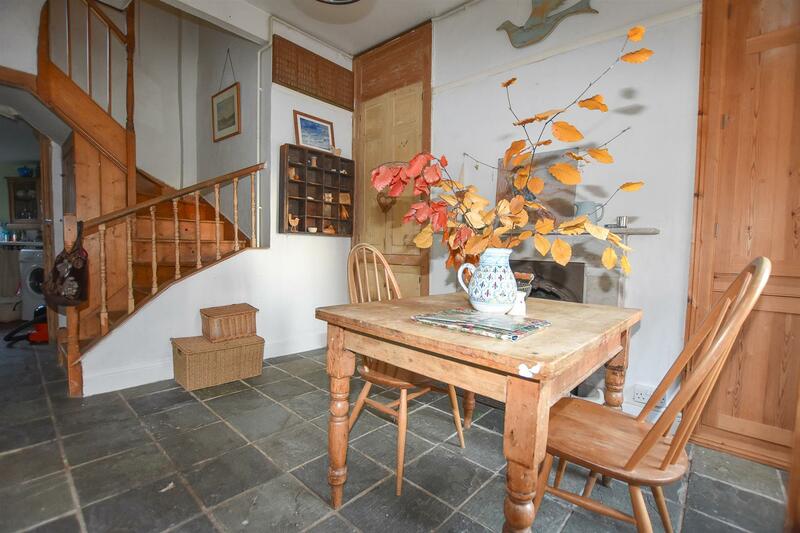 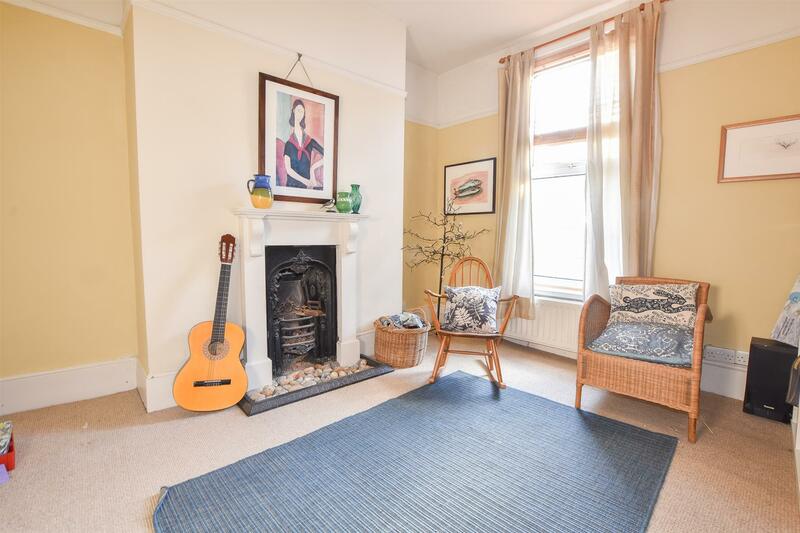 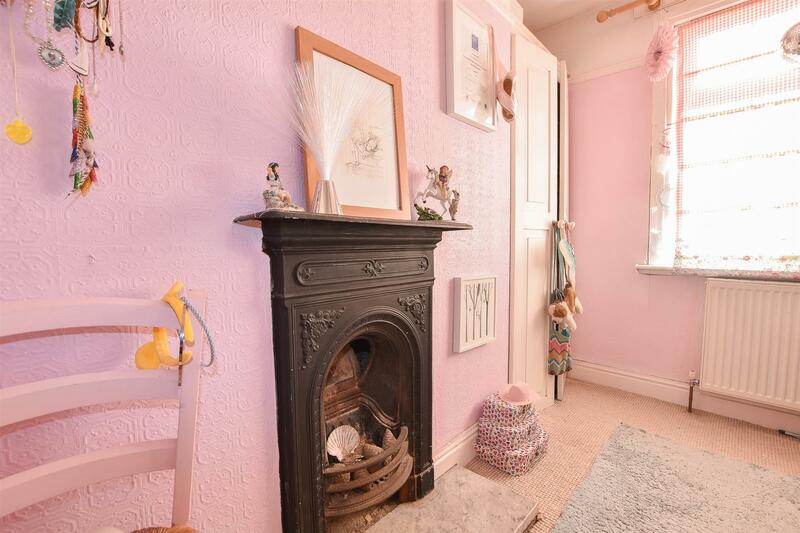 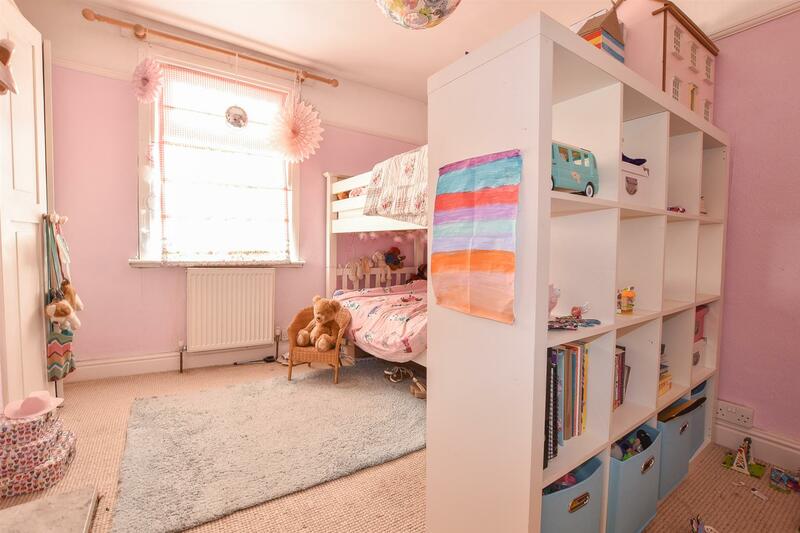 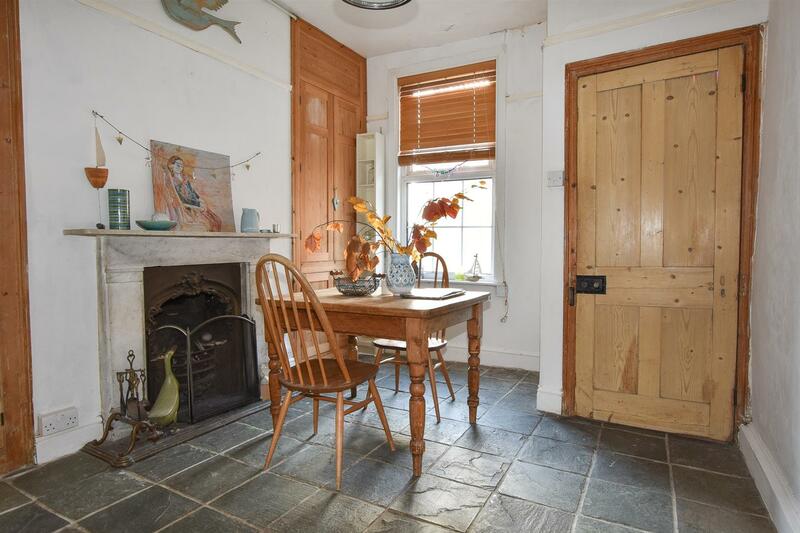 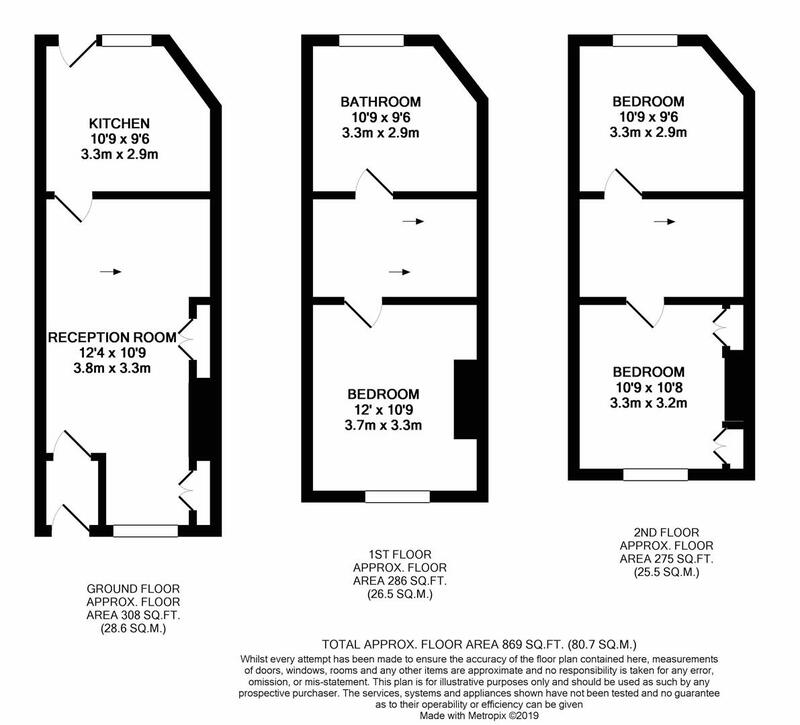 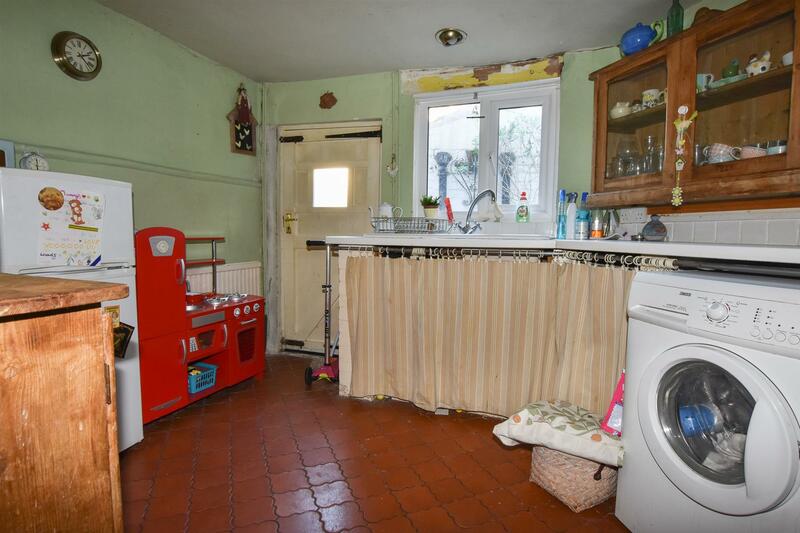 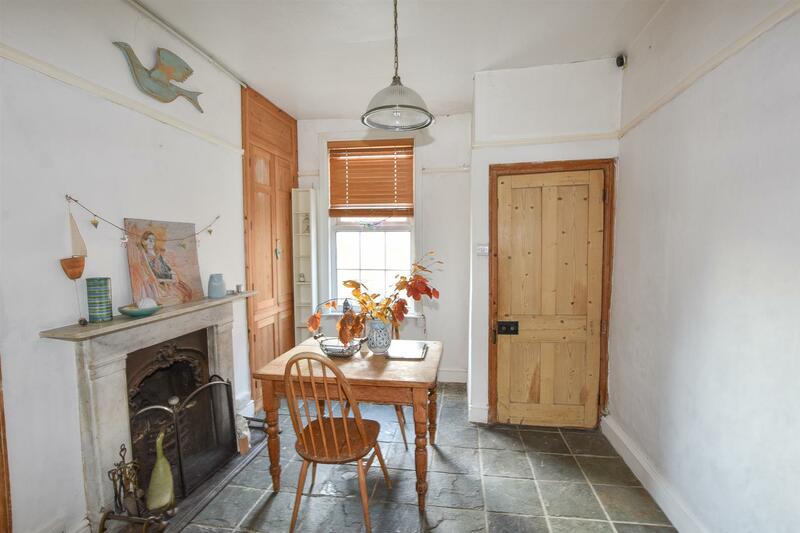 This attractive pastel house enjoys private gated access with a SMALL COURTYARD at the rear.